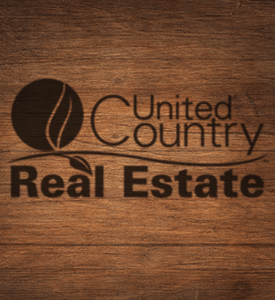 United Country Banning Junction Real Estate, Inc, offers a fine selection of Northern Minnesota real estate including country homes, lakefront and riverfront property, lake cabins, hobby farms, hunting and recreational land for sale in Pine County, Willow River, Askov, Hinckley, Finlayson and Sandstone. In addition, we offer rural real estate including residential homes, farms, acreage, hunting and recreational land, waterfront property, historic homes, cabins, commercial real estate and other rural small town properties for sale. Here in Pine County, families cooperate in a business or run a profitable farm, and enjoy modern living without urban hassles. As year-round or seasonal residents, or simply as tourists, families sample an unsurpassed array of outdoor sports opportunities, special events and ethnic festivals, and cultural and historic programs and attractions. Pine County is also home to a growing number of small light industries that are enjoying the benefits of lower real estate costs and the proximity to the Twin Cities and the Twin Ports. Families are searching for small homesteads and recreational hideouts farther and farther beyond the suburbs. Located midway between the Twin Cities; Minneapolis and St. Paul, about 85 miles south, and the Twin Ports; Duluth and Superior, WI, about 50 miles northeast, Pine County is in a very advantageous position, offering a lifestyle many families desire within easy reach of necessary services and commodities. Moose Lake, in Carlton County, is in beautiful east central Minnesota, one hour south of Duluth and 1.5 hours north of the Twin Cities. A small town like Moose Lake is one of the best places to enjoy quiet, peaceful living in a friendly neighborhood. Moose Lake, is a thriving and progressive community of 1,687 people. We invite you to contact United Country Banning Junction Real Estate, Inc, located in Moose Lake, Minnesota. 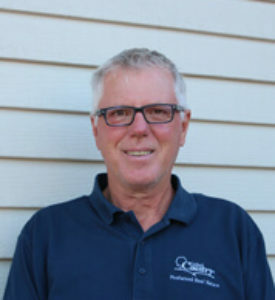 We can save you time and money in locating rural and suburban type properties for sale throughout Carlton, Pine, St. Louis and Aitkin Counties in beautiful East Central and Northern Minnesota. We offer a fine selection of homes for sale, farms and ranches, lake/river front property, recreational/hunting land and businesses for sale. United Country - Banning Junction Real Estate, Inc.
Milaca’s location at the junction of US 169 and State Hwy 23 also makes it the southern gateway to Mille Lacs, one of the largest and most popular of Minnesota’s famed 10,000 lakes. Our location provides easy access to the Twin Cities, St Cloud and all other parts of Minnesota. Housing in the area is available in a wide price range. There are numerous building lots, and several contractors are available to build custom homes. We invite you to contact United Country Preferred Real Estate of Milaca Minnesota. 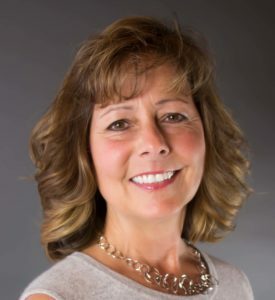 We can save you time and money in locating Milaca Minnesota real estate for sale throughout the counties of Mille Lacs, Benton, Morrison, Aitkin, Kanabec and Sherburne. We offer a fine selection of homes for sale, farms, lake front and riverfront property, recreational land and businesses for sale.